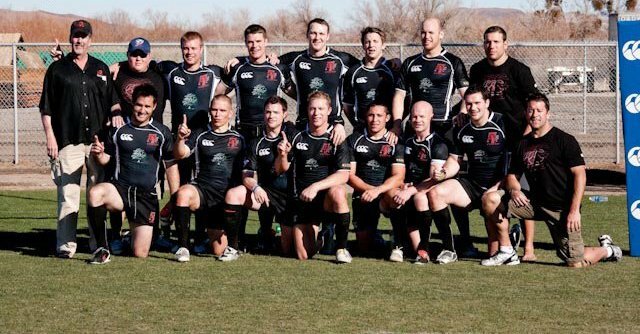 7s is the theme of the day and in keeping with the previous released list of qualifiers in the western United States we thought we'd provide a schedule for the east. Some regions, like the Mid-Atlantic and Midwest, are pretty straightforward. The Atlantic North has a little variation in the schedule while the South has a bunch of qualifiers spread out over the region.